Greenwood Lake Theater’s mission is to offer patrons a stimulating, dynamic, entertaining experience by retelling classic stories through theater, education, film, music and art. Greenwood Lake Theater had humble beginnings in New York City as Mercia Entertainment in 2011, and in 2013 they were awarded non-profit status. Over the last 7 years, we’ve produced several fundraisers, three readings, six outdoor Shakespeare shows, and our 3rd summer musical here in Orange County. In addition we were asked by chashama to perform Hamlet at their 2015 gala and in one of their outdoor spaces. In that process, we’ve worked with hundreds of actors, designers, vendors, as well as Actor’s Equity Association. 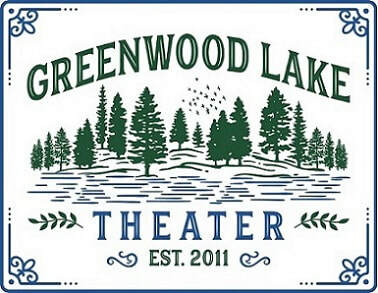 Once the company shifted to Greenwood Lake, NY we expanded our personnel and have renamed ourselves as Greenwood Lake Theater to better reflect the community we serve.